As a manufacturer, there is constant pressure to do something better, faster, or cheaper. But how often do you get a chance to differentiate your business by shifting or expanding your business model? Historically, disruptive forces such as industrialization have given manufacturers opportunities to adapt business in pursuit of new profits or increased margins. Today, the disruptive forces of physical and digital innovation have created the opportunity for servitization—the process of generating revenue from services instead of discrete products. While the possibility of selling services has always existed, it is only now that it has become profitable. There are three fundamental factors driving this new opportunity. The first is the ability to connect devices at radically lower costs through IoT consumables and cloud infrastructure. The second is the scale and power of data ingestion, management, and analysis capabilities. The third is the market desire to purchase a service rather than own a product, enabling customers to mitigate high total cost of ownership and primary responsibility for servicing devices. The key to servitization is the way IoT enables the creation of automatic, remote, and guided service options. Remote monitoring and self-healing minimize the number of technicians dispatched. Imagine the dramatic reduction in costs when more problems can be fixed without even scheduling a service visit. Preventative maintenance also prevents downtime and diminishes the need for costly break/fix, enhancing customer satisfaction and successful case resolution. When on-site service is required, optimized scheduling enables dispatch to send the right technician with the right resources to the job. 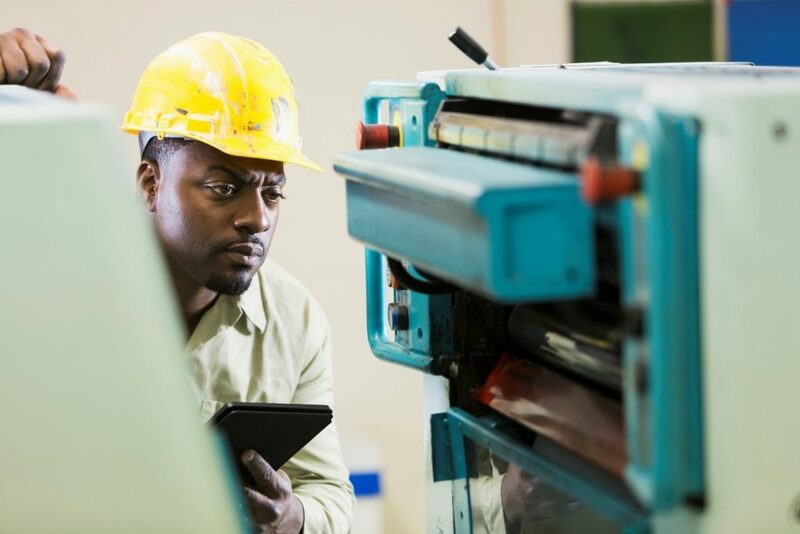 Where additional support is needed, mobile technicians draw on machine learning-assisted troubleshooting and connect with experts back in office to increase first time fix rates. Still, what makes servitization profitable is how it expands a manufacturer’s business model. The margin on discrete sales will always grow linearly—after all, you can’t sell half a device. By supporting value-added services around a device, manufacturers can increase the margins around each of those devices sold. On top of that, the servitization infrastructure that supports discrete sales also enables cross-sell of a la carte services, ranging from analytics and support to consultation and advising. 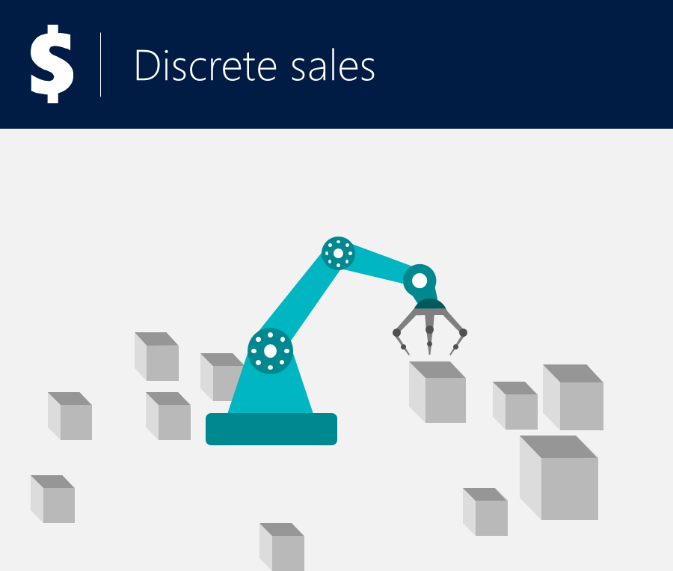 By combining ERP and CRM, Microsoft Dynamics 365 gives technicians, service agents, and sales people complete visibility across customer assets and work history. Customer satisfaction will go up when service reps have the visibility to resolve cases quickly, suggest fast troubleshooting steps, and provide visibility with rich diagnostics. This not only builds loyalty through consistently personalized services but also better utilize resources and experts. Dynamics 365 also enables you to schedule and equip technicians, providing insight not just into the device but the supply chain. With the appropriate platform to coordinate technicians in the field and the use of mobile applications to connect them with visualization and advanced analytics in the office, your service center can balance optimizing for cost and providing a consistent, high level of service to all customers. Together, these capabilities enable manufacturers to differentiate themselves in a variety of ways for customers. Through additional asset services, managed services providing capabilities, and advisory or consulting services, manufacturers can focus on building a relationship with customers as a trusted advisor. 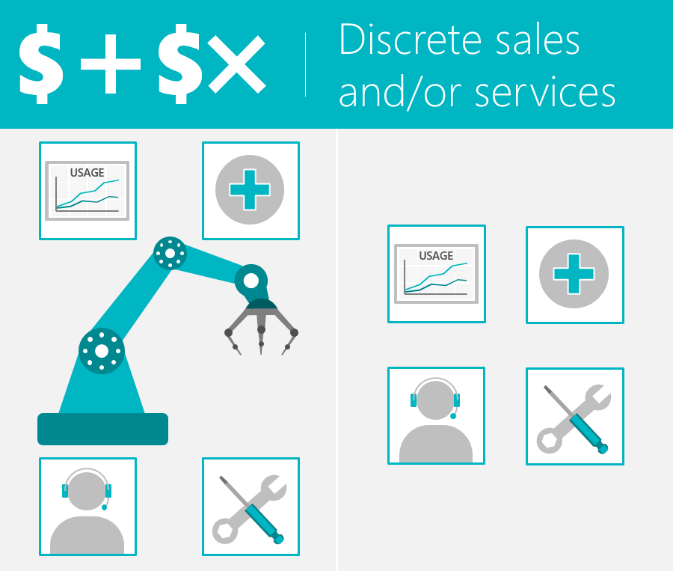 The Microsoft vision for manufacturing services is not just as a profit center, but a generator of new business itself.